Located in the Great Lakes region, Kent State has a high density of Fortune 500 companies within 48 kilometers of the campus, which offer opportunities for internships to enhance students’ learning. 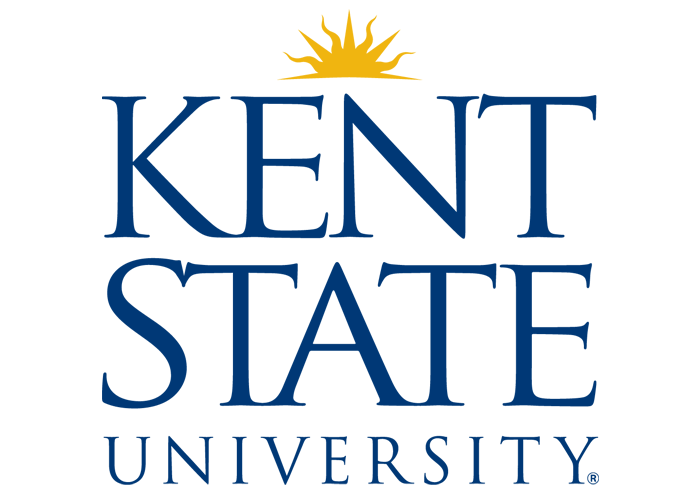 In addition to its location in Northeast Ohio, Kent State University also has a presence in Florence (Italy), Geneva (Switzerland), Beijing (China), Curitiba (Brazil), New Delhi (India) and over 60 study abroad locations. Are you interested in any of these majors and much more?